This White Chocolate Popcorn for Valentine’s Day is a hit with my kids every year I make it. Any year that I do not make them Valentine’s Day popcorn they ask me why I didn’t. This easy Valentine’s Day recipe is sure to make your kiddos happy and white chocolate popcorn is oh so tasty! I love all holidays. I love making holiday treats. I love making holiday crafts. I love just about anything that has to do with anything holiday related. I also wish I had the time to be a pinterest mom, but I don’t being that I work from home, we homeschool and I have 4 kids with 1 being a toddler. So my compromise with myself is that I do “pinteresty mom type things” but the easy way. I come up with easy holiday recipes and easy holiday crafts so I can still do everything I want to but with out so much time being involved. When it comes to Valentine’s Day I know many say it is a holiday to show love to your partner or spouse. For me I believe it is a day to show extra love to everyone you love and that includes my kids. I love making a special Valentine’s Day breakfast that often includes Heart shaped pancakes or Pink Valentine’s Day Waffles and some of these other ideas for Valentine’s Day Breakfast. Of course that also means that I am going to be wanting to do something fun for the kids to celebrate as well. Often times I like to do a family movie night, which this white chocolate popcorn is perfect for. There have been other times that I have made this Valentine’s Day popcorn as a fun snack just because it is Valentine’s Day. I kinda go with the flow and do what our schedule allows each year. 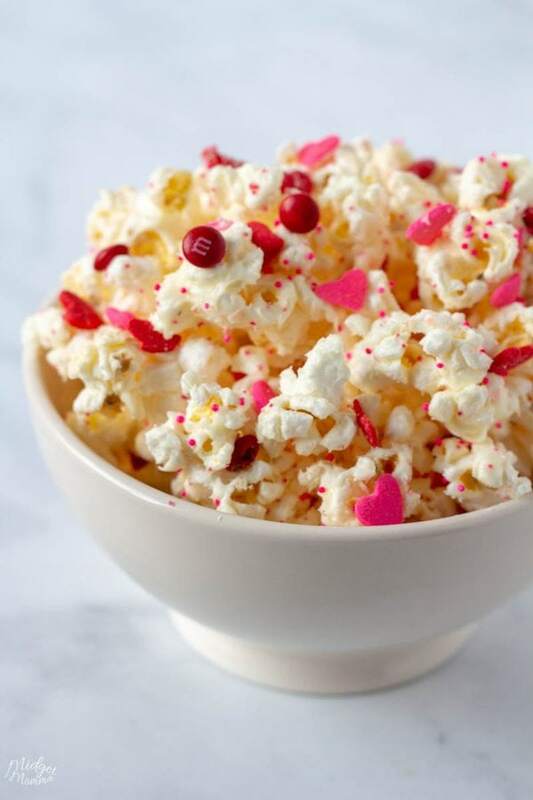 This Valentine’s Day popcorn is so easy to make. 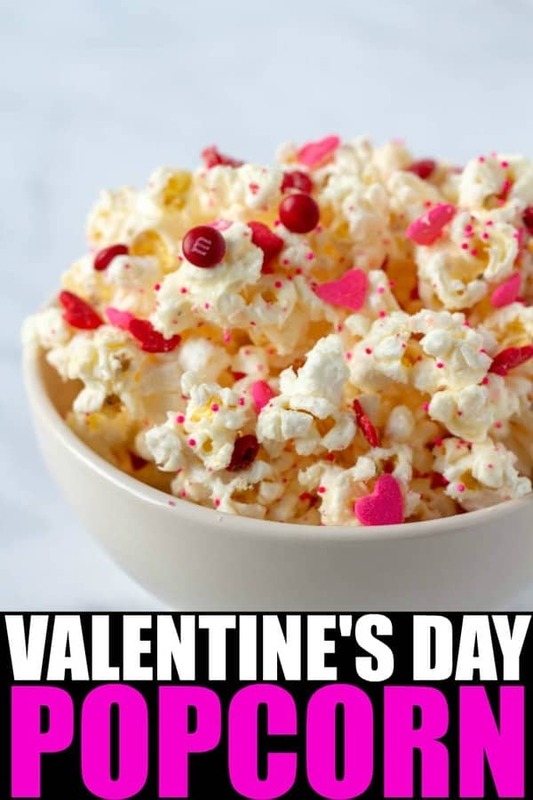 All you need is white chocolate, salt, Valentine’s Day m&m’s, Valentine’s Day sprinkles and some homemade popcorn. 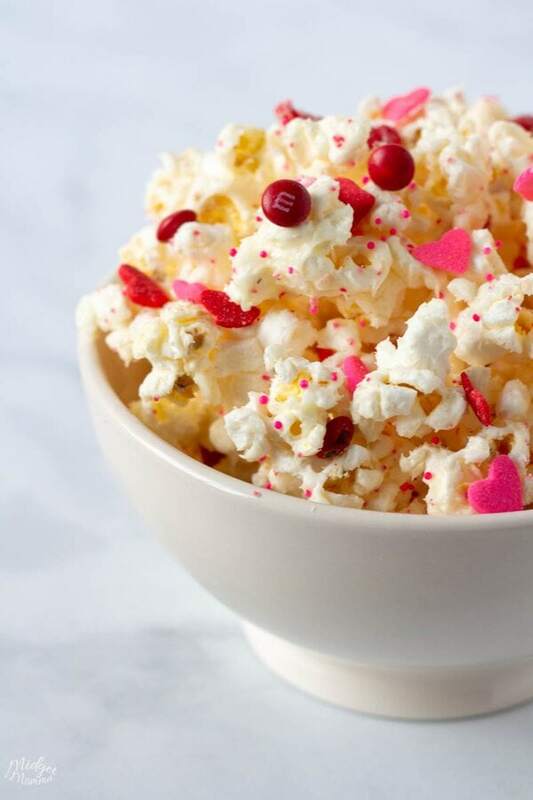 This valentine’s Day Popcorn is NOT just for the kids. The sweet and salty Valentine’s Day treat is one that everyone will love. I know everyone in my house including Tom eats it all up quickly, so I have started making a double batch so that it actually lasts the full day of Valentine’s Day. 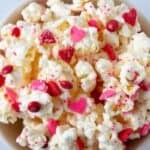 This White Chocolate Popcorn for Valentine’s Day is perfect for if you have a Valentine’s Day party to go to. 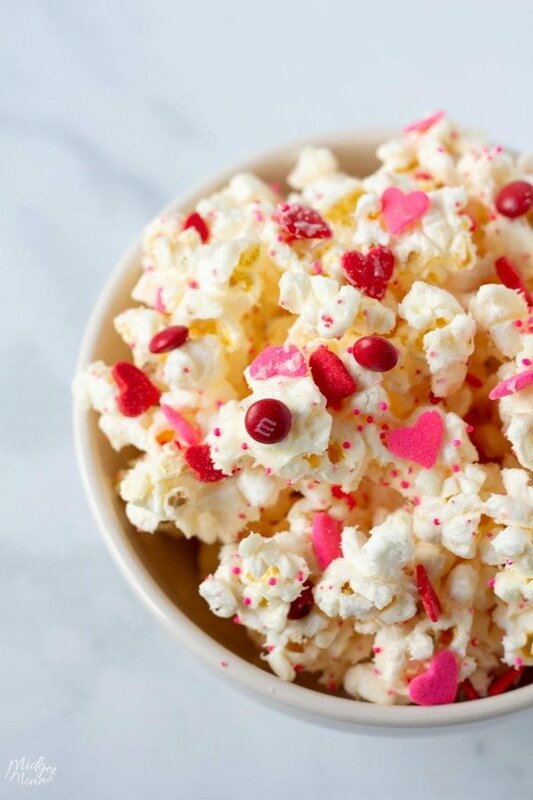 You can make a batch of this homemade popcorn with white chocolate and Valentine’s day candy and put it in cute Valentine’s Day treat bags to give out. 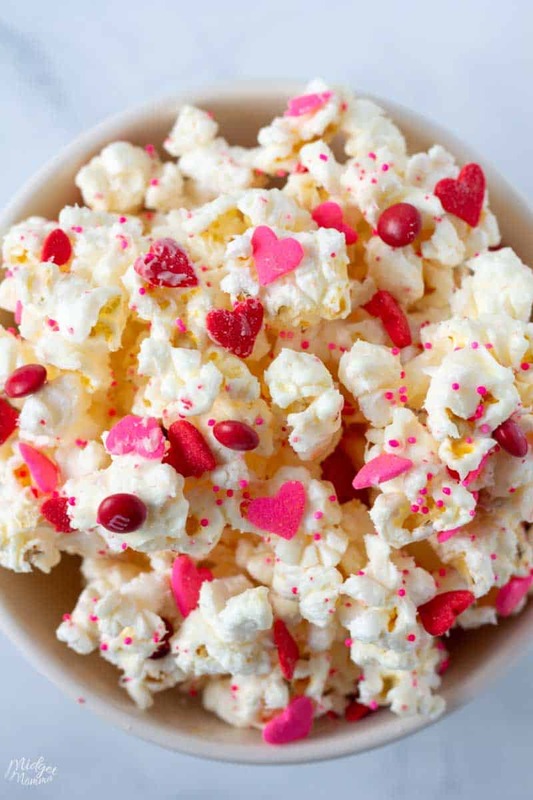 This White Chocolate Popcorn for Valentine's Day is a hit with my kids every year I make it. Melt your chocolate in your double boiler. Toss the popcorn and m&m's gently with the chocolate until it is evenly coated. Spread the popcorn out on a baking sheet covered with aluminum foil. Sprinkle evenly with the salt and the sprinkles. Let sit for 30 minutes than break it up and serve. 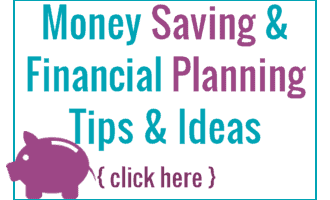 If you are not serving right away, store in an airtight container. Check out these other awesome Valentine’s Day Treats!